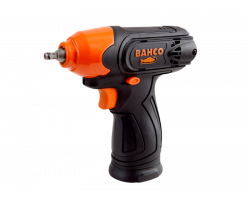 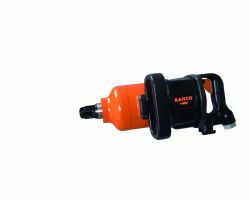 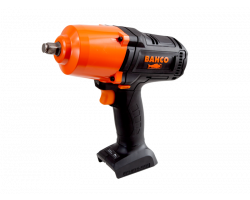 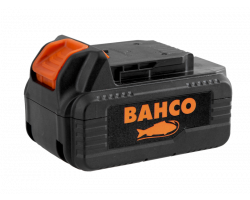 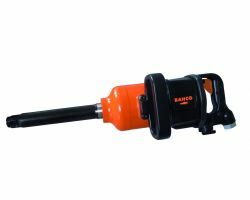 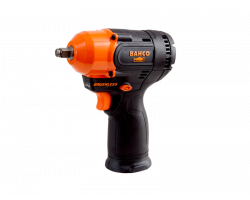 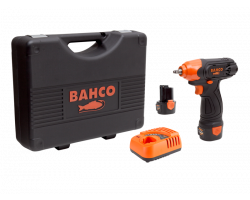 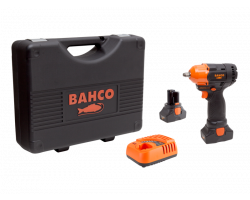 Great range of Bahco Power Tools available, Air Power Tools and Cordless Power tools. 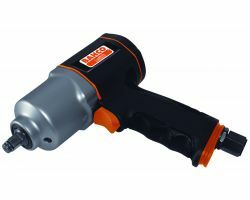 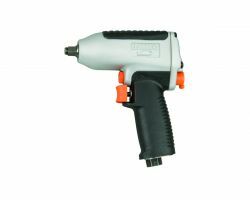 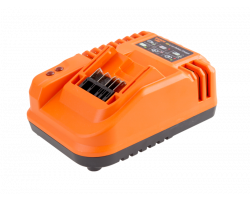 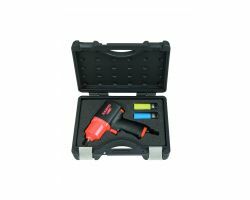 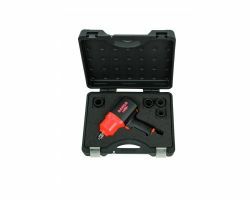 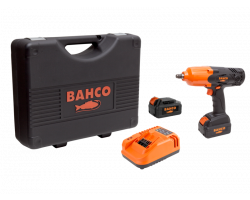 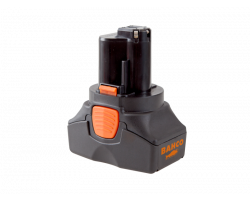 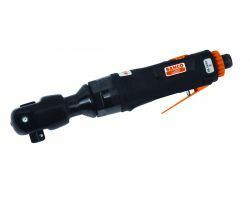 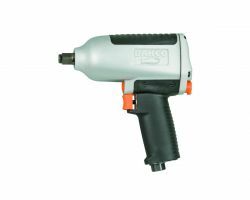 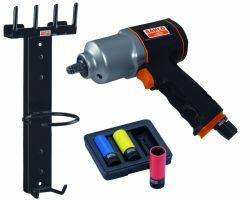 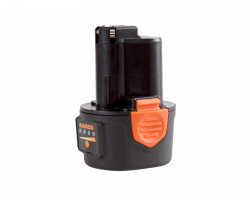 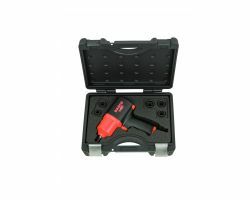 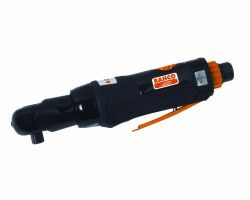 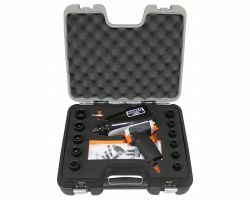 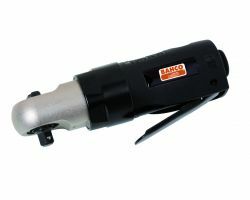 The cordless power tool range from Bahco is new to the UK and is available to buy online here. 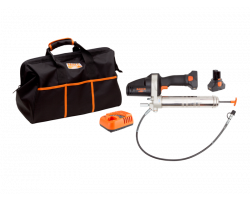 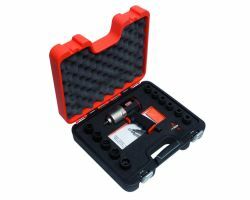 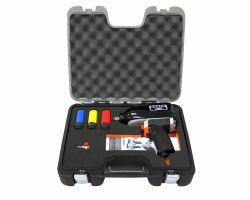 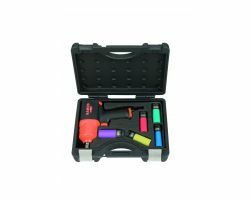 If you have any question about the range of power tools, please dont hesitate to contact us on 01909 480055 or info@straightset.co.uk.